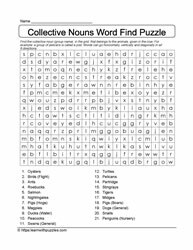 Here are language puzzles collective nouns about animals. 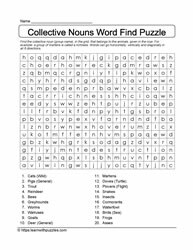 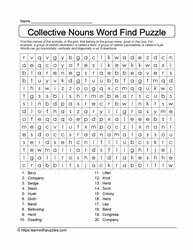 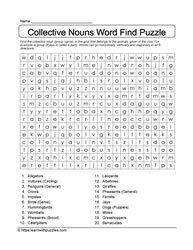 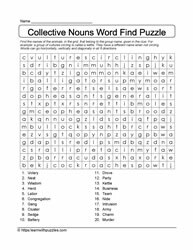 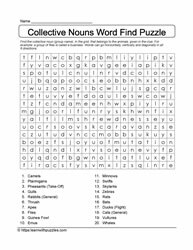 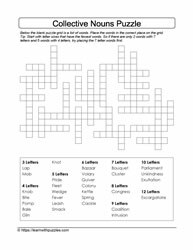 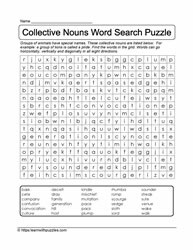 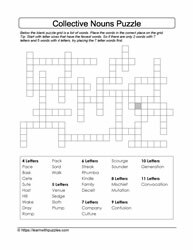 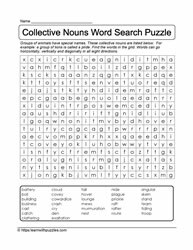 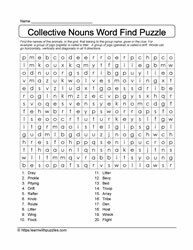 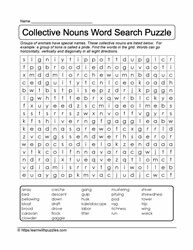 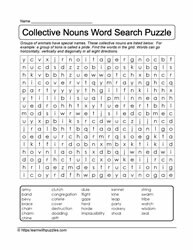 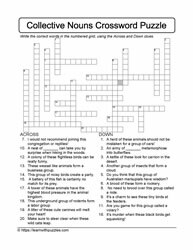 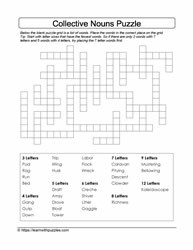 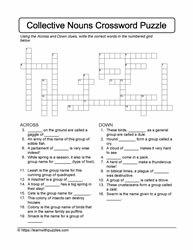 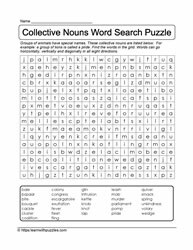 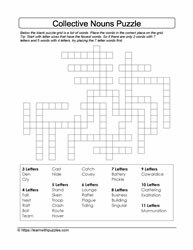 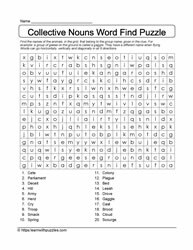 Crossword puzzles, downloadable collective nouns animals wordsearches, puzzles of all kinds make up this collective nouns animal category. 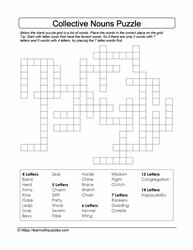 Suitable for classroom use, homeschooling and fun family entertainment. 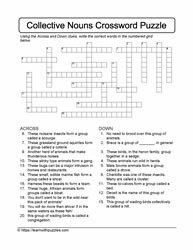 Check out our quick links to: Desert Animals, Insectivores, Herbivores, and Animals.